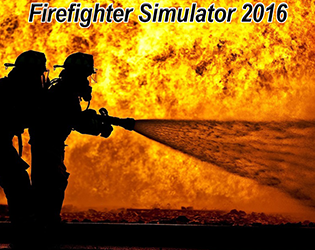 Firefighter Simulator 2016 is my latest project. It’s a simulator game about firefighters… in the same way Surgeon Simulator is a realistic simulation of surgery. I’m doing something a bit different this time and posting primarily on itch instead of here. The description and pictures may indicate otherwise, but this is a real game.